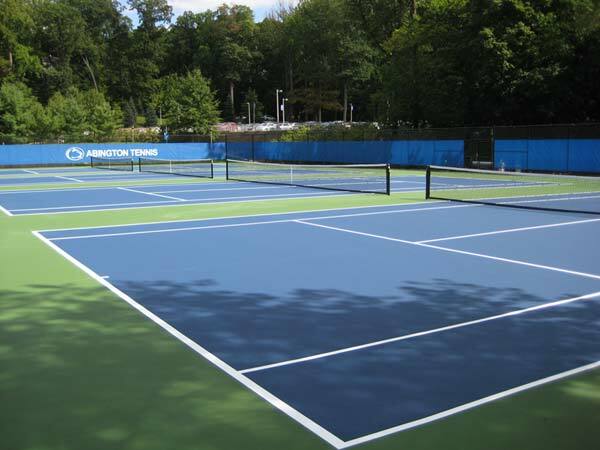 About Us | ProSport Construction, Inc.
Mark Brogan is the Owner and President of Pro-Sport Construction, Inc. and brings 40 years of facility design, construction, and resurfacing to the Tennis Court industry. In 1995 Mark formed Pro-Sport Construction, Inc. The vision behind Pro-Sport was to provide customers with the most advanced materials and installation methods along with unparalleled service and, do this anywhere in the country. Twenty four years after inception Pro-Sport Construction is recognized as one of the premier sport builders in the industry and is the recipient of numerous industry awards recognizing excellence in design and construction. 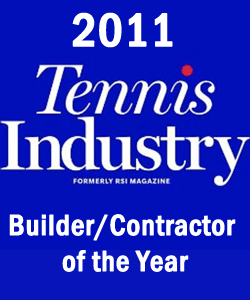 Additionally, Mark currently serves as a committee member of the USTA Awards program, as the Chairman of the Joint Editorial Board for "Tennis Courts, A Construction & Maintenance Manual" published jointly by the ASBA & USTA, and has been a Certified Tennis Court Builder since 1996. 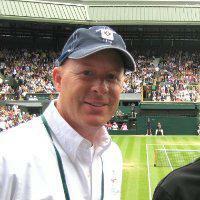 In the past Mark has served as the Chairman of the American Sports Builders Association, as the Tennis Division President, chaired the ASBA Awards program, and is a frequent speaker at the annual Technical meeting of the ASBA. With over 80 years of combined experience in the sports construction industry, the team at Pro-Sport offers a unique combination of sales. Product knowledge, management, and field experience to satisfy the most demanding project criteria.